The new Zero Waste Centre replaces a smaller recycling center that took fewer materials. Vancouver, British Columbia, Canada’s Zero Waste Centre, which opened in February, is part of the city’s new plan to achieve zero waste by 2040. 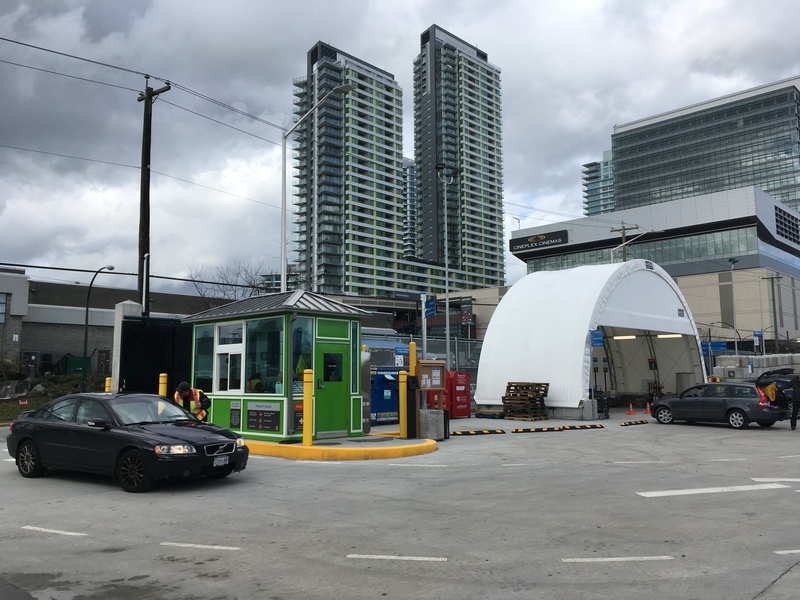 The C$2 million facility, located at 8588 Yukon Street, replaces the Recycling Depot that had been located at the Vancouver South Transfer Station. The Zero Waste Centre replaces a smaller recycling center that took fewer materials. The new facility accepts materials including bicycles, books, cardboard, cell phones, textiles, cooking oil, electronics, glass bottles and jars, foam packaging, household batteries, large and small appliances, lead acid car and truck batteries, plastic bags and overwrap, paper, propane tanks and scrap metal. From Salvation Army to local bike repair shops, community partnerships with local organizations are helping to close the loop by recovering and reusing collected materials. 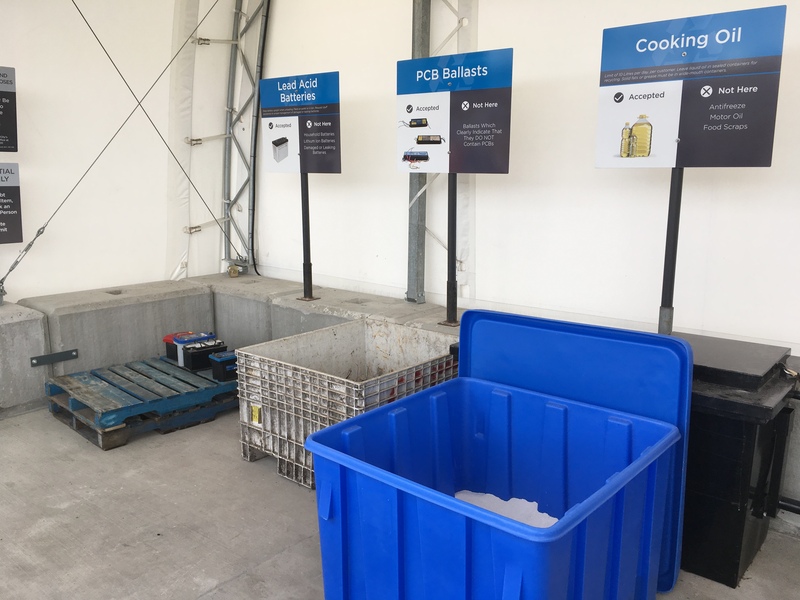 Ongoing efforts to educate the community about the Zero Waste Centre and what materials to bring, as well as helpful onsite staff who can help residents to easily use the facility, have been key to the centre’s launch. The process for implementing the city’s zero waste plan includes expanding the opportunities for waste diversion and recycling, while simultaneously evaluating what changes to infrastructure will be needed, as well as identifying technology gaps, and providing robust public education around waste management and diversion issues. In addition to the Zero Waste Centre, the city has rolled out other initiatives toward the zero waste goal. The Single-Use Item Reduction Strategy includes actions to reduce waste from plastic and paper shopping bags, polystyrene foam cups and take-out containers, disposable hot and cold drink cups and disposable straws and utensils by 2025. The city, which owns and operates the landfill, continues to evaluate what additional materials can be recovered at the site, says Shamess. Vancouver also has made new regulations around construction and demolition. “We just went through the process of updating our bylaws so that we are requiring deconstruction of heritage properties,” says Shamess. “We are requiring 75 percent recycling of all properties that are being demolished that were built before 1950, so we are gradually ratcheting up other regulatory tools to increase the amount of diversion we can achieve.